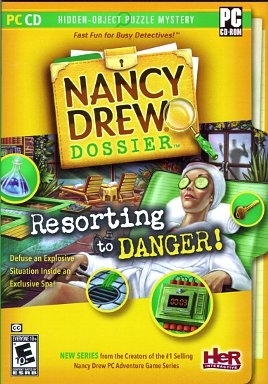 In Resorting to Danger, players assume the role of Nancy Drew as she sets out to foil a prankster bent on sabotaging the Redondo Spa. The Redondo Spa is a sanctuary to the rich and famous and with clients' retreats in jeopardy, Nancy goes undercover as a general assistant to unearth clues, interview suspects and solve daunting puzzles in order to determine who is planting bombs at the spa. 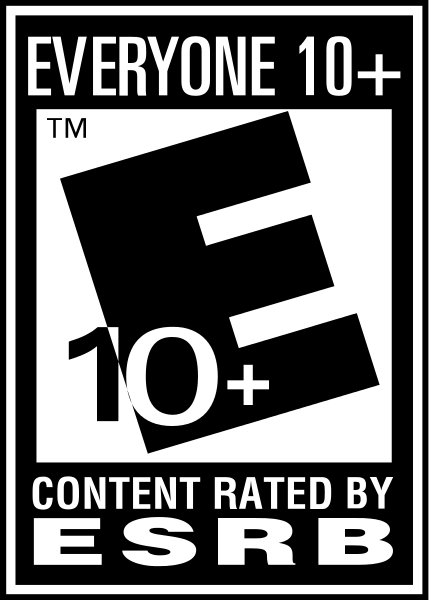 With six alternate endings, players can tackle Resorting to Danger again and again from different approaches and scenarios.